Thomas L. Payne served as vice chancellor for agriculture and dean of the College of Agriculture, Food and Natural Resources from Jan. 1, 1999, to Dec. 31, 2016. His leadership at MU has contributed to growth in the College’s research programs, recruitment of world-class faculty members, and an increase in private funds raised in support of the College. After receiving his bachelor’s degree in zoology from the University of California, Santa Barbara, and his master’s and doctoral degrees in entomology and physiological psychology from the University of California, Riverside, in 1969, Payne joined the faculty in Texas A&M University’s departments of Entomology and Forest Science (1969-1987). There, he served as the research coordinator for the U.S. Department of Agriculture Southern Pine Beetle Program. Payne was professor and head of entomology at Virginia Polytechnic Institute and State University (1987-1993) before becoming the Ohio State University College of Food, Agriculture and Environmental Sciences associate vice president for agricultural administration, associate dean for research, and director of the Ohio Agricultural Research and Development Center (1993-1998). Payne is a recipient of numerous awards and recognition including the Alexander von Humbolt Prize, the Entomological Society of America Outstanding Research Award and is a Fellow of the Entomological Society of America. He is the author and co-author of more than 130 publications and is founding co-editor of the Journal of Insect Behavior. 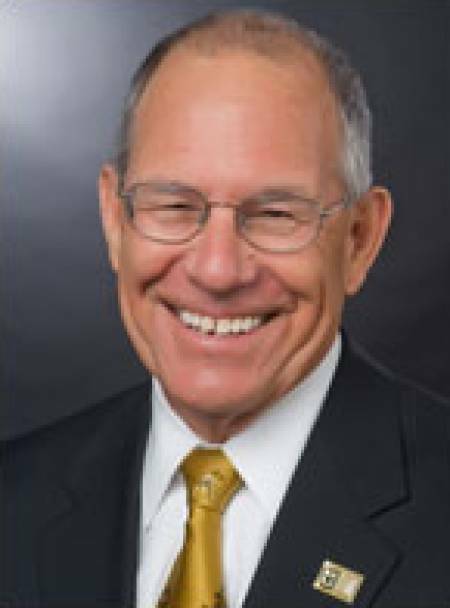 Payne has served on numerous boards and committees, including the Agriculture Future of America Board, the Board of Agribank, the Board of the Entomological Foundation and the Governor’s Advisory Committee on Agriculture in Missouri.